Having a hard time with this one! Firt of all I should say it's not because of the story because thats great! 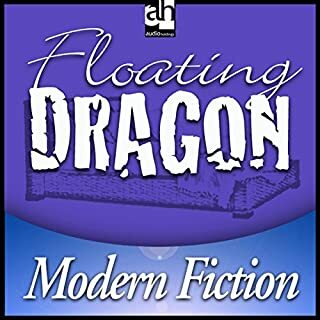 As other reviews have said, the new narrotor is totally unsuitable for this title, the voices are all wrong and the pronounciation of many words such as Wamphyri is completley wrong which really distracts you from the story. 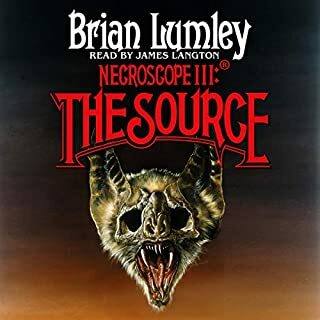 The original narrator for the series was a 1000 times better, please audible suggest to the publishers that they bring him back for the remaining titles or at least get someone more suited, as another reviwer sugested Simon Vance would be good I think. Heres a little tip for Michael Toughton: HOW DO YOU PRONOUNCE WAMPHYRI? "Vam" as in vampire – "phyr" as in fear – and "i" as in eek! Vam-fear-ee, with a hissed, slightly extended emphasis on the fear bit! 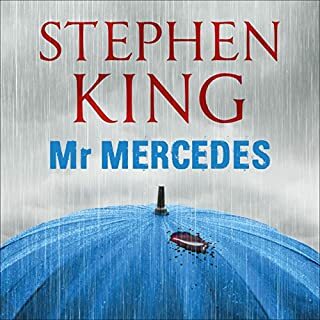 The best in the series so far in my opinion, lets have the next one very soon audible! 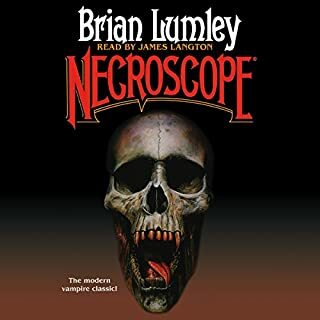 Wanted this on audible for years and unlike some other titles I read years ago its as good as I remember. The narrator is very good too, hope they stick with him for the rest of the series. 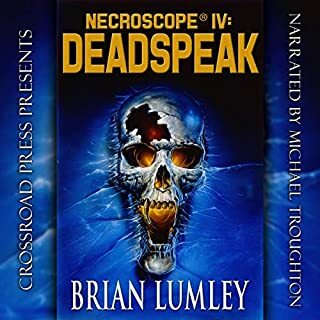 Please Audible can we have the next one soon? Good Story but why change the voices? 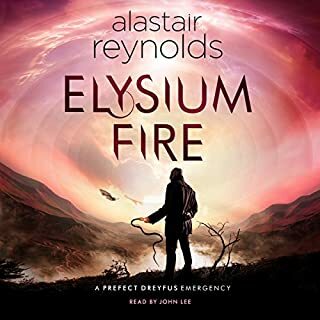 I usually love John Lee reading Alastair Reynolds books but as another reveiwer has ponted out, in this title he has completley changed a lot of the charaters voices since The Prefect which is set only 2 years earlier. For me Sparva is the worst example of this, he used to soind gruff, with an attitude but now sounds like a posh aristocrat rather than a Hyperpig Prefect. Two monstrous evils. The quiet suburban town of Hampstead is threatened by two horrors. One is natural. The hideous, unstoppable creation of man's power gone mad. The other is not natural at all. And it makes the first look like child's play. I got this as soon as it was released but have put off listening as I knew I would feel sad at the end. 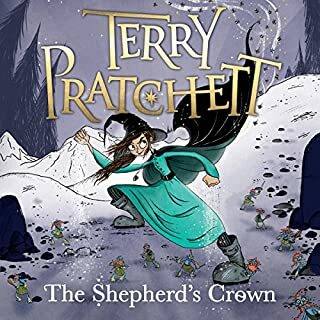 Well I just finished listening and the book was wonderful, the narration by Stephen Briggs spot on as usual. I am more than sad now, knowing there will be no more from Sir Terry. I will miss his wit and wisdom so much. 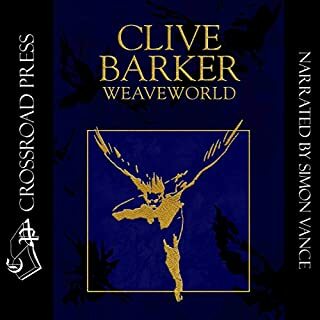 I read this when it first came out, even got my book signed by Clive Barker so yes I love the story, however I don't like the narrator, should have stuck with Simon Vance who read Weaveworld and Imajica. That said, please release Everville! 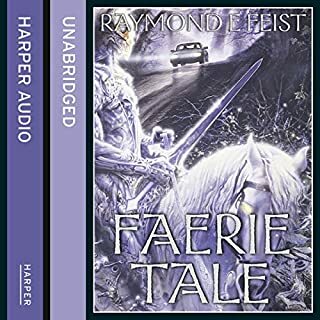 A chilling and dark fantasy from bestselling author Raymond E. Feist. Successful screenwriter Phil Hastings decides to move his family from sunny California to a ramshackle farmhouse in New York State. The idea is to take some time out, relax and pick up the threads of his career as a novelist. Good plan, bad choice. The place they choose is surrounded by ancient woodland. The house they choose is the centrepoint of a centuries-old evil intent on making its presence felt to intruders. 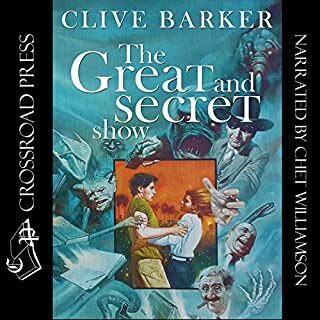 Awful narrator, read this when it first came out and loved it but listening to to the reader was very annoying. He was hesitant and felt like he was reading a childrens story half the time Also some of the words were pronounced wrong!. Loved this story and now found out its the first part of a trilogy. Please keep the same reader for the other 2 books as his voice fits perfectly.